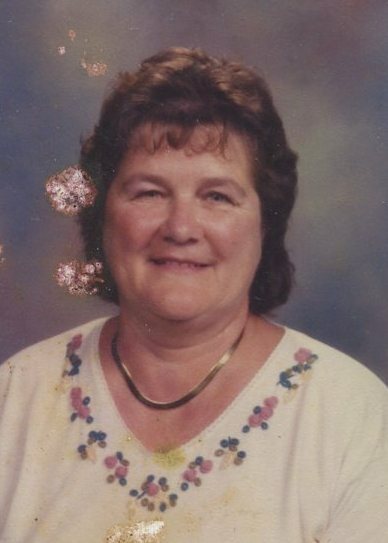 Virginia Lee Schnooberger, 79, of South Haven, passed away Monday, April 1, 2019 at her home under Hospice care. She was born August 28, 1939 to Glen and Myrtle (Carter) Page in South Haven. Virginia graduated from South Haven High School. She married George Schnooberger on March 31, 1956 at the First Congregational Church. They shared 63 years in marriage. The Schnooberger family is grateful for Rhonda Prim and Hospice Care of Southwest Michigan for their home care provided to Virginia. She Is preceded in death along with her parents by sisters – Joann Sorgel and Mary Bodfish. Virginia is survived by her husband – George Schnooberger of South Haven, children – David Schnooberger, Ginger (Tom) Kuhn, Dana (Tammy) Schnooberger, and Gina Cowell all of South Haven. Seven grandchildren and seven great grandchildren also survive. A visitation will be held from 1:00 PM to 3:00 PM on Friday, April 5, 2019 at the Filbrandt Family Funeral Home in South Haven.